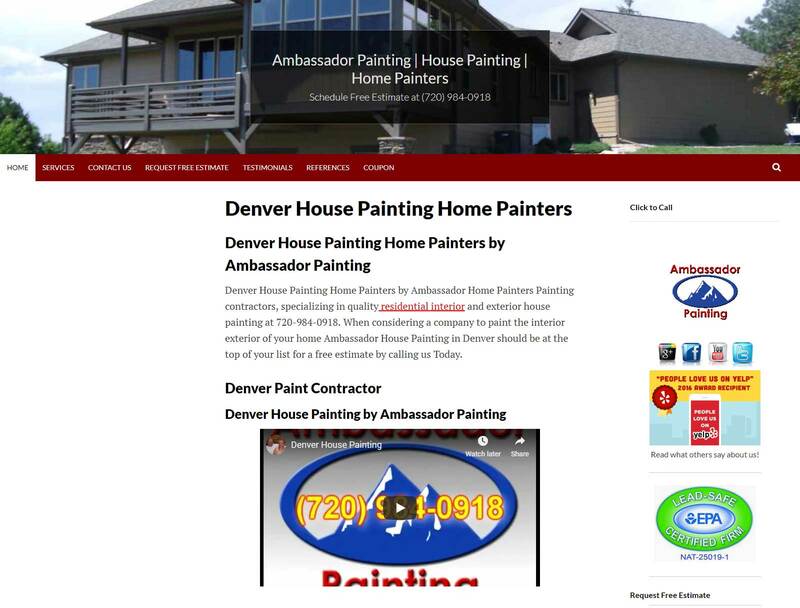 "We used Next Door Painting for the exterior and one room on the interior of our house. Scott Finkelstein and his crew did an excellent job. They were reasonably priced, very professional, helpful with ideas and accommodating to our wishes and needs. I was contacted within an hour after my Thumbtack request, made an appointment for an estimate and was impressed with the knowledge and quality of the presentation. I definitely recommend them for the job and will use them again.